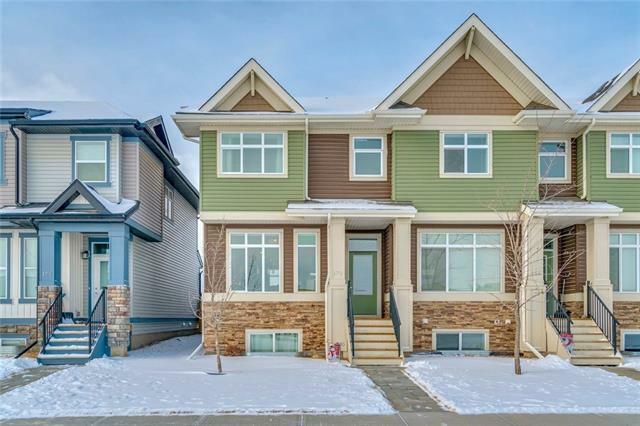 DONT MISS OUT on this stunning Trico built END UNIT home with a WEST BACKYARD, lots of UPGRADES, and in the highly coveted Legacy community! 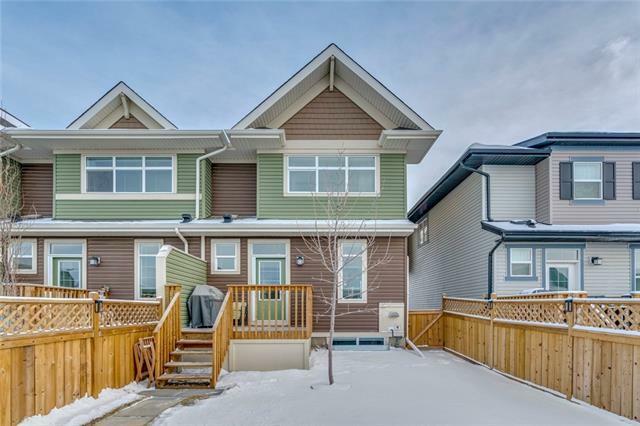 Highlights include a DOUBLE GARAGE, trendy finishings throughout, NO CONDO FEES, a spacious MODERN KITCHEN with designer cabinets/quartz counter/SS appliances/pantry, 9FT CEILINGS, an upper level flex area, UPSTAIRS LAUNDRY, and more! 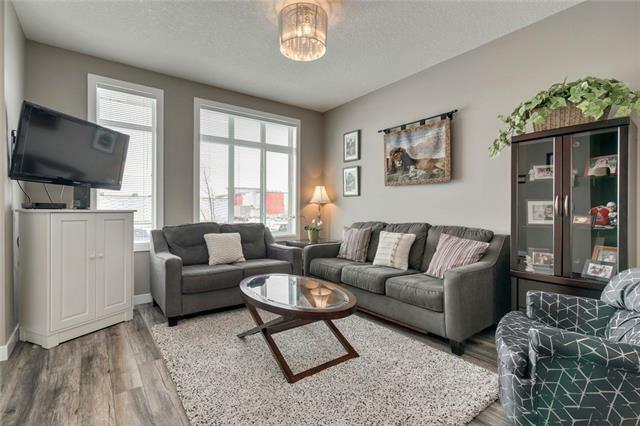 The main level is perfect for entertaining with the bright and open concept layout, EXTRA WINDOW (only in end units), and access to your backyard retreat. 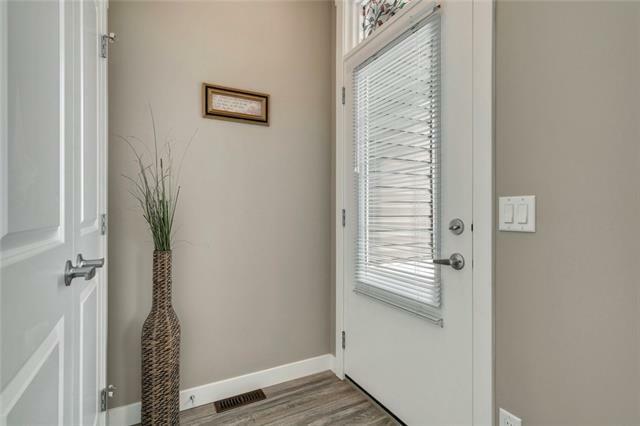 Upstairs has the large master bedroom with an ensuite/walk-in closet, 2 more bedrooms, a flex area, and another full bath. The basement has a perfect layout for development with multiple large windows. Convenience is all around with the local shops only steps away. Legacy has everything to offer including amenities, schools, greenspaces, walking paths, water features, playgrounds and distinctive architectural designs.